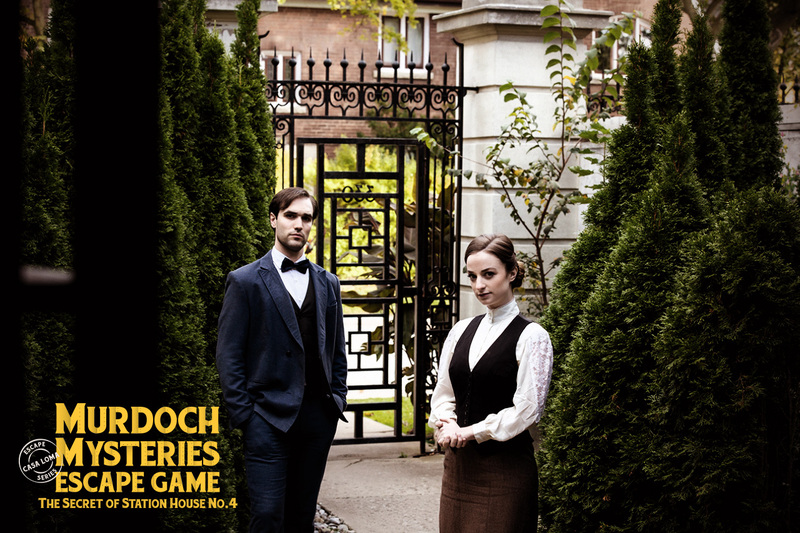 Detective Murdoch is missing and as Toronto’s newest constables you’ve been called into action, but the clock is ticking! 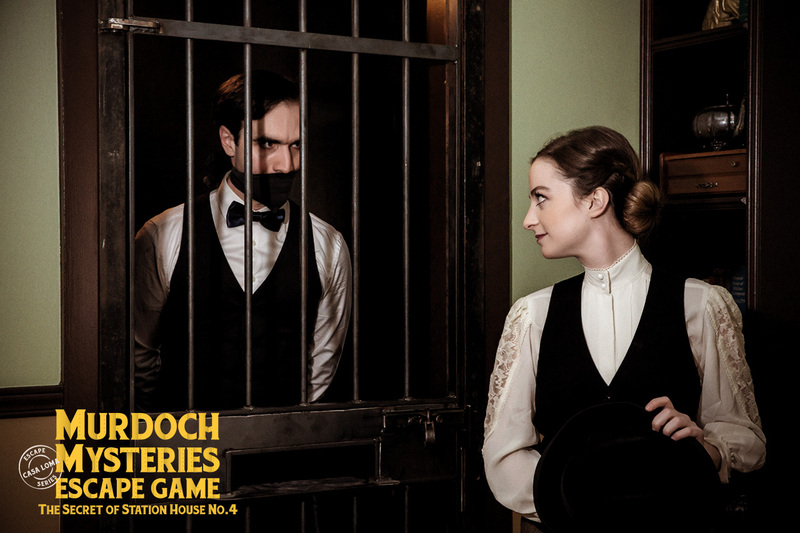 You only have 60 minutes to save Murdoch. 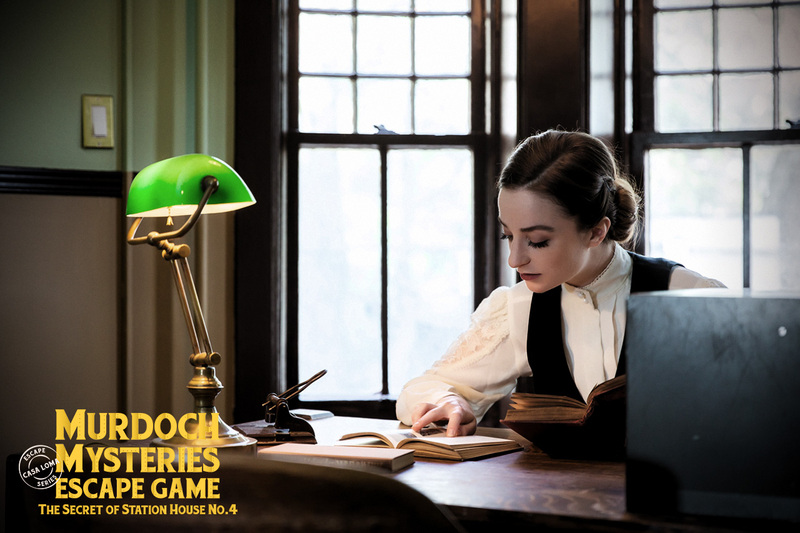 Discover the clues, piece together the evidence, crack the case, and unravel the Secret of Station House No. 4! 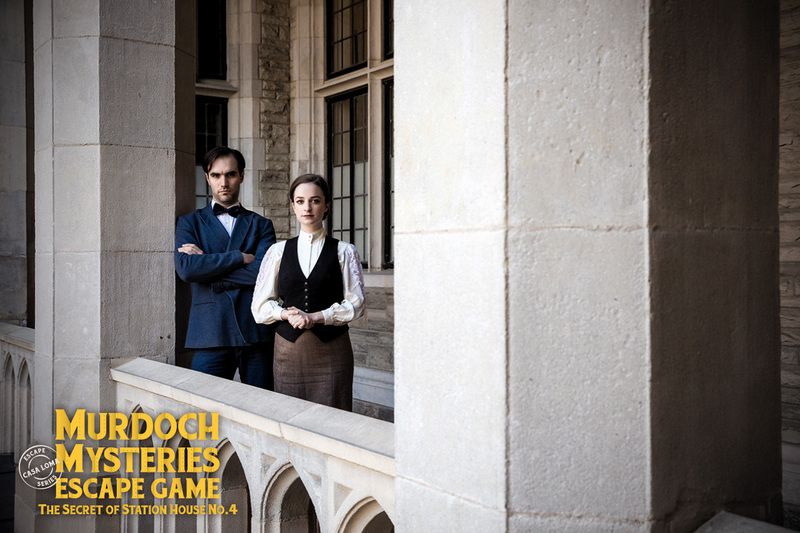 Step into a world of intrigue and wonder as we bring the global hit television show Murdoch Mysteries to real life in this immersive escape game for all ages.